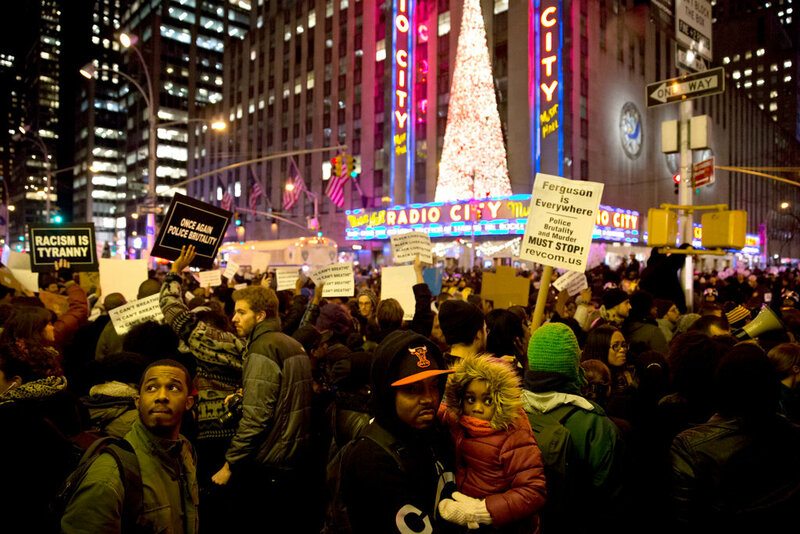 Twitter – The Social B.
Zola’s Story: Prostitution? Kidnapping? Murder? Oh My! During one of my daily procrastination sessions, I stumbled across a Buzzfeed article that was being publicized as including prostitution, kidnapping, and a possible murder. The story is taken from the Twitter profile of _zolarmoon. On Tuesday night, she uploaded her story in various tweets that have since been deleted but you can read them here. In over a hundred tweets, she tells the story about a trip she took to Florida with a stranger she met while working at Hooters. According to Buzzfeed, since the story was tweeted, all of the characters have become trending topics on Twitter. And there are even those wanting the tweets to make their way to Hollywood. This story, real or fake, has basically broken the internet (sorry, Kim). Here’s your chance to weigh in. Go here and read the tweets in their entirety. Do you believe the story? 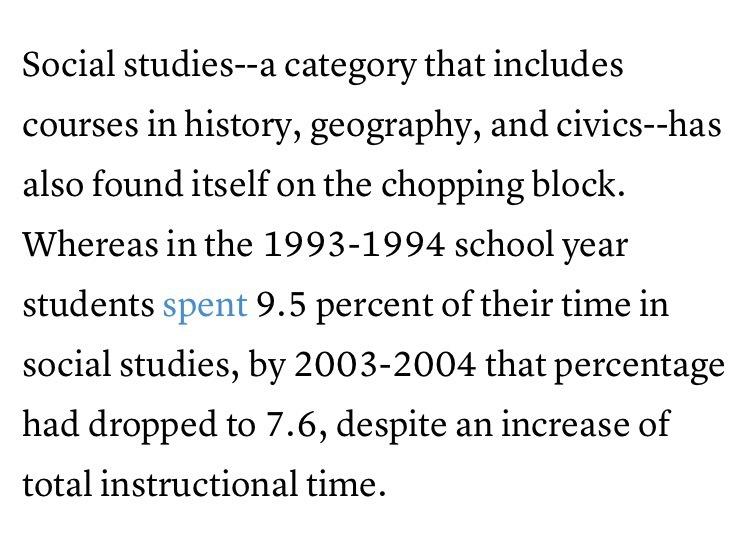 Or even find it entertaining? Let us know! Posted on October 29, 2015 July 15, 2016 Author William LawsonCategories EntertainmentTags Buzzfeed, Hollywood, Hooters, TwitterLeave a comment on Zola’s Story: Prostitution? Kidnapping? Murder? Oh My! Has fatherhood changed Chris Brown? That’s something that we all have to judge for ourselves. 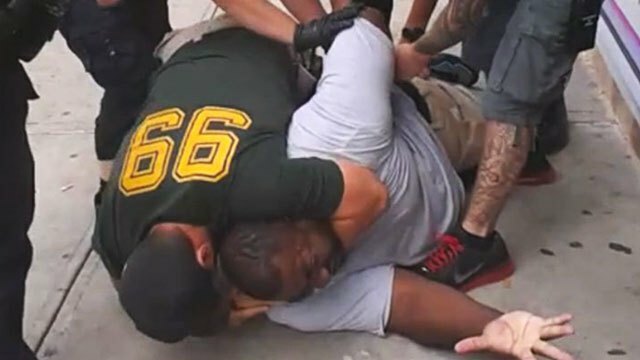 But his recent actions may sway that opinion. Brown announced today that his seventh solo album will be titled Royalty, named after his 15 month-old-daughter. Chris Brown is currently on his “One Hell of a Night Tour” with special guests Kid Ink, Omarion, Fetty Wap, and Teyana Taylor but took the time to tweet out the new title of his album. Brown has been in full father mode since it was announced that he had a daughter with a former model named Nia Guzman. Recently in an interview with Ryan Seacrest, Brown had nothing but good things to say about his new role as a father. I think this was just a blessing in disguise with my daughter because I get a chance to look at her and teach her the right path and also be a father in my daughter’s life…Just to see a smile on her face—just to see the littlest things—is emotional for me, so I just love that aspect of being able to be a father now. Wendy Williams ate crow once on TV already. Looks like she’s spoke out of turn yet again. Ariana Grande fans weren’t too happy with the talk show host when she said some body shaming comments about the singer. About a week ago #CancelWendyWilliamsShow started to trend online and people started to use that to express their ill feeling towards Wendy and her show. Funny thing is, the comments were made about Ariana Grande weeks to months ago but the outpour of anger is just now starting to show. Maybe Grande fans don’t watch her show and saw a clip online? Who knows. Format QuotePosted on August 21, 2015 August 21, 2015 Author William LawsonCategories EntertainmentTags Ariana Grande, Twitter, Wendy Williams1 Comment on #CancelWendyWilliamsShow? 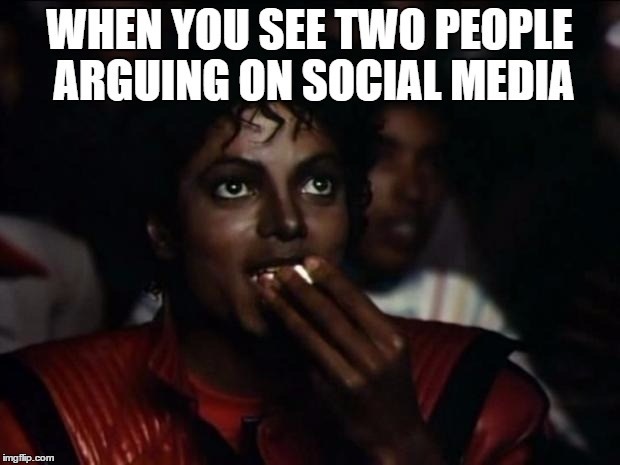 Social media is where all of the shade is thrown. The latest shade can be found on Instagram and the shade thrower is Rihanna herself. Rihanna has 24.5 million followers on the social media platform, and earlier today she put NBA player Matt Barnes on front street for making it seem as if they had a romantic relationship–or a relationship of any kind. Rumors that Riri and Barnes were dating sparked some time ago when the Memphis Grizzlies player made it very clear that he was a fan and member of the Rihanna Navy. Barnes made Riri his #WCW (Woman Crush Wednesday) on Instagram a few months back. He also flirted with her via Twitter in 2012 while she sat courtside at at Lakers game. Rihanna posted the picture of Barnes, which happens to be a screenshot from the TMZ Sports video, and captioned it with hashtags not only denying any romantic involvement but also throwing major shade his way: “#bishwhere #thedevilisaliar #shesnotthatintoyou #shesnotintoyouatall #shesneverevenmetyou #thisactuallyhurtmyfeelings #defamationofcharacter.” Awkward. Sorry, Matt. Maybe next time? BUT, there are some men that RIhanna does claim (sorry Matt) and they are Karim Benzema and Lewis Hamilton. Image of Karim Benzema & Rihanna via Yahoo! As recent as a few weeks ago, Riri was romantically linked with Karim but a source told E! News that “Karim is fading out and it looks like Rihanna has only one guy on her mind, and that’s Lewis.” As far as Lewis is concerned, the source added that she is taking it slow and has not put a “label” on them yet. The two have been caught on various trips together and seem to be getting pretty close. Maybe it’ll make Matt happy that she’s at least with another athlete? #Brotherhood? Another Cash Money artist wanting OUT! 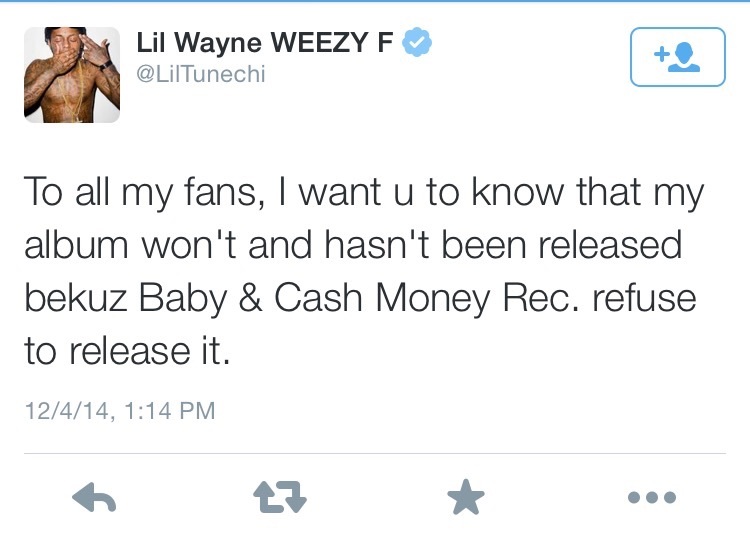 In a shocking number of tweets, Lil’ Wayne confirmed that his album won’t be delivered on its expected release date, claiming that Baby, who Wayne calls his Dad”, and Cash Money are refusing to release it. 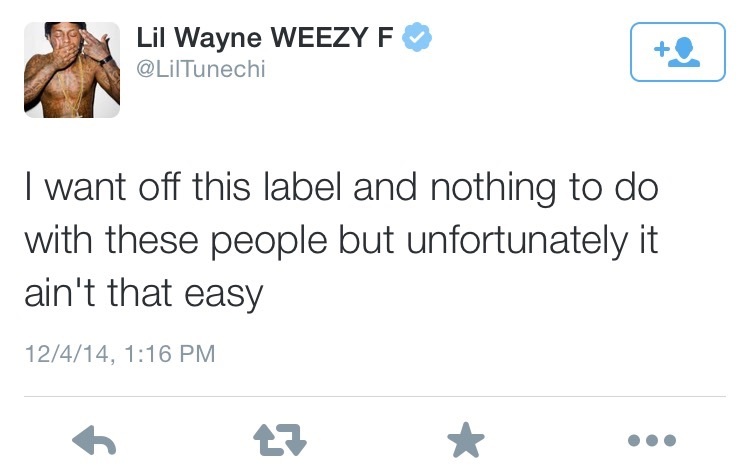 Weezy took his frustrations to Twitter where he called himself a prisoner of his parent label, Cash Money. 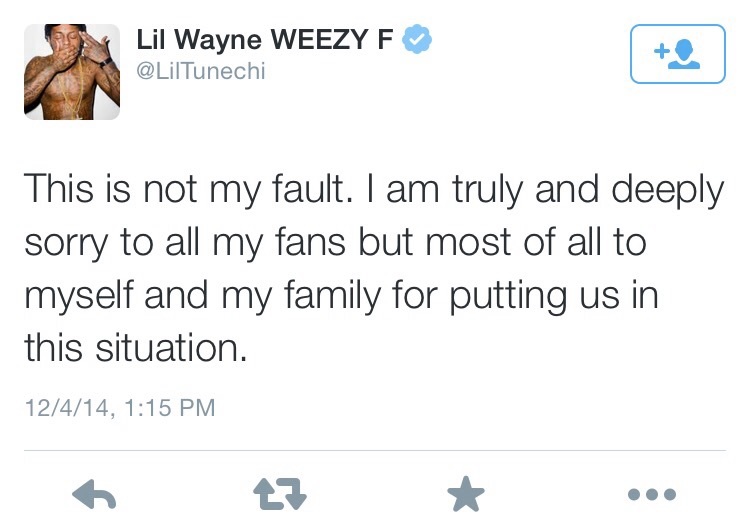 He went on to say he no longer wants to be affiliated with the Cash Money family. “I don’t blame ya if ya fed up for waiting for me with this album,” he says as he apologizes to fans. After his tangent of tweets we probably won’t be getting Tha Carter V anytime soon. 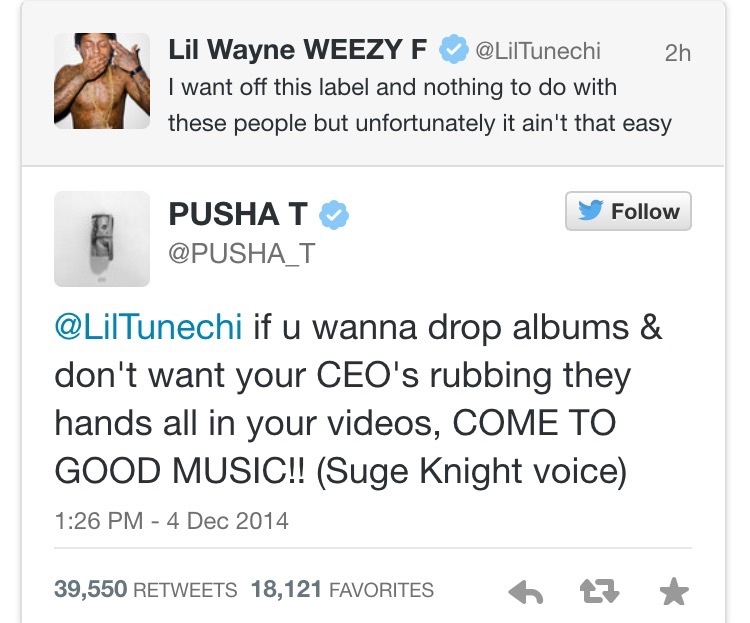 Soon after seeing Tunechi’s tweets, Pusha T took advantage of the opportunity and responded to Wayne’s frustration. 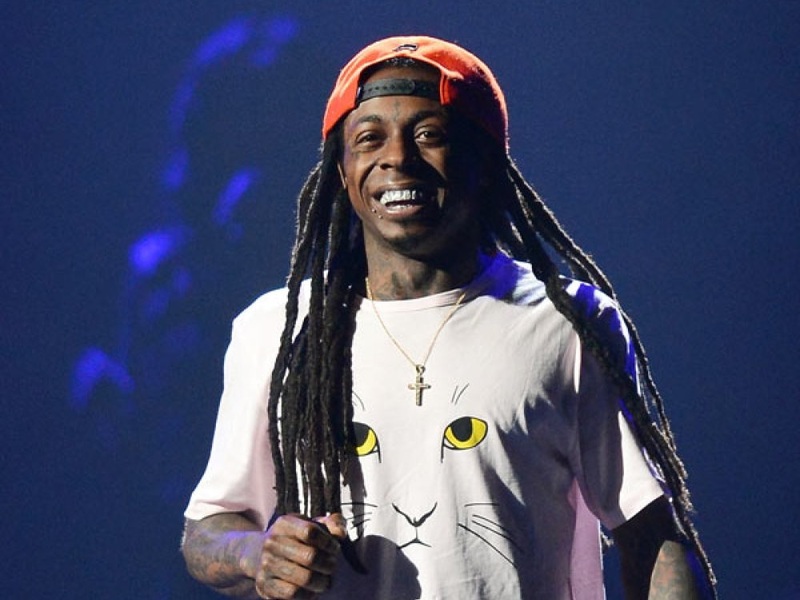 After posting a picture of the lyrics from his song “Exodus 23:1”, which questions Wayne’s contract with Cash Money, Pusha even invited Weezy to join G.O.O.D. Music.